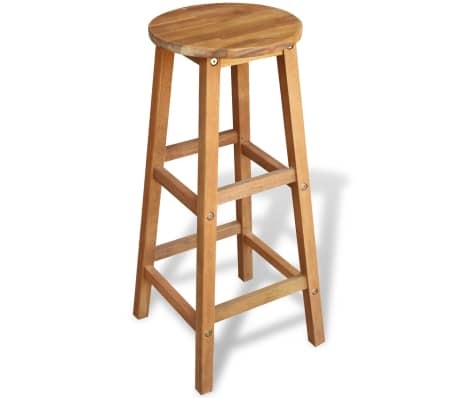 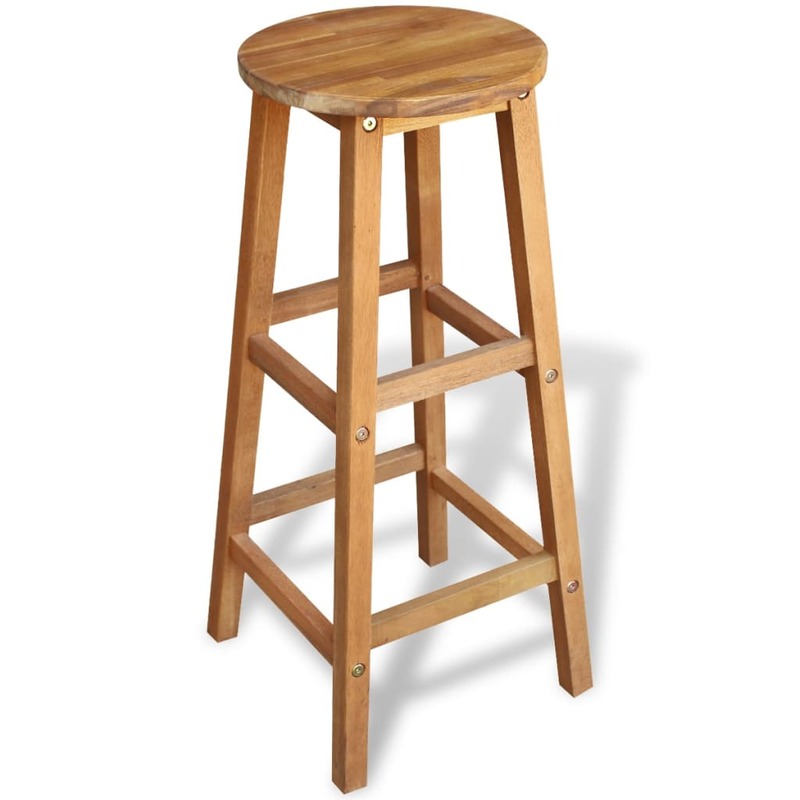 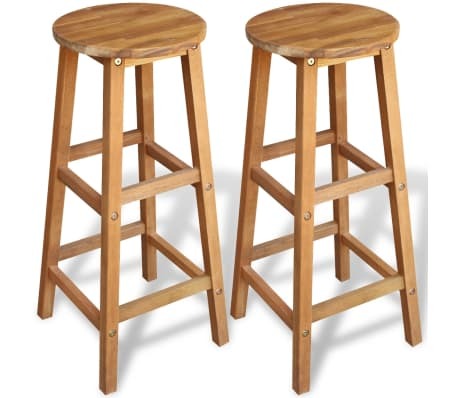 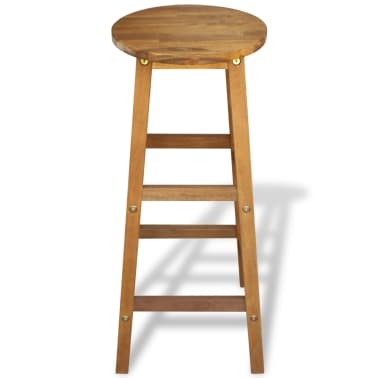 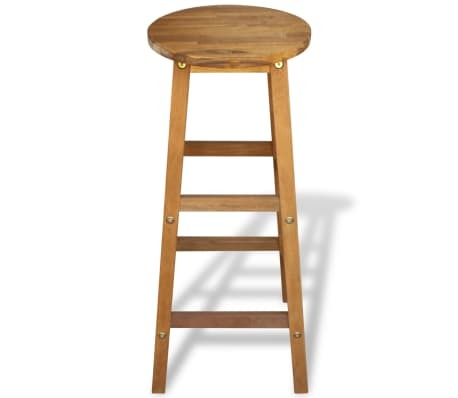 This set of bar stools has a simple, yet timeless design. Our stools will suit a wide variety of settings, such as homes, offices, bars and cafes, thanks to their simple and rustic design. 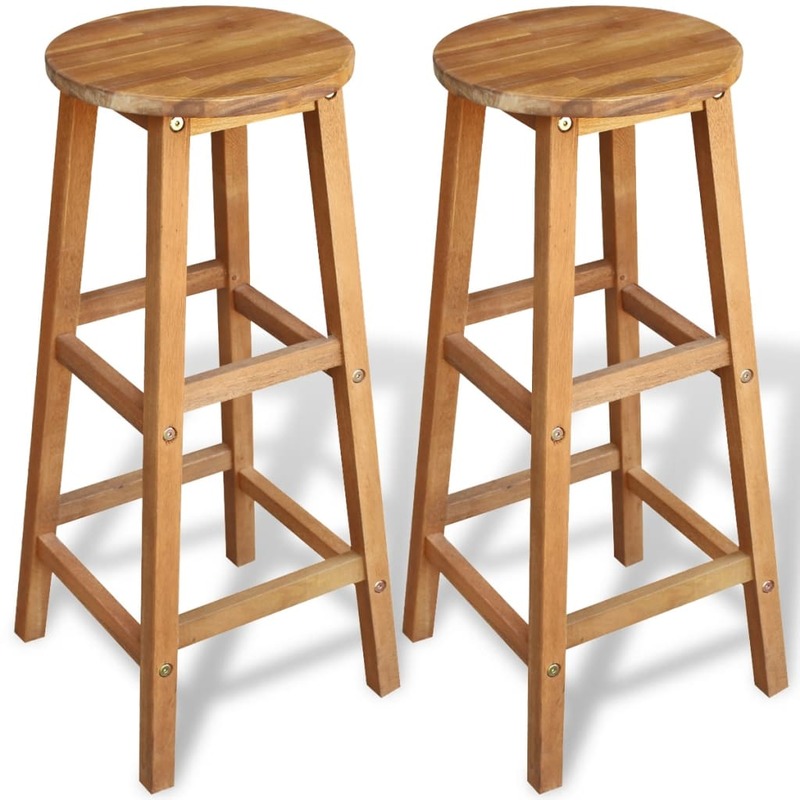 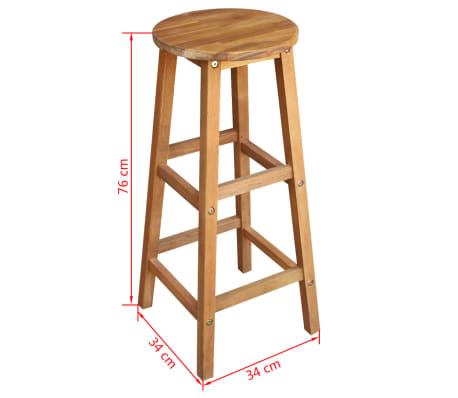 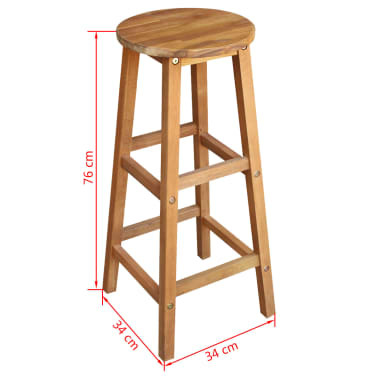 Crafted from solid acacia hardwood in a natural oil finish, the stools are sturdy and weatherproof. 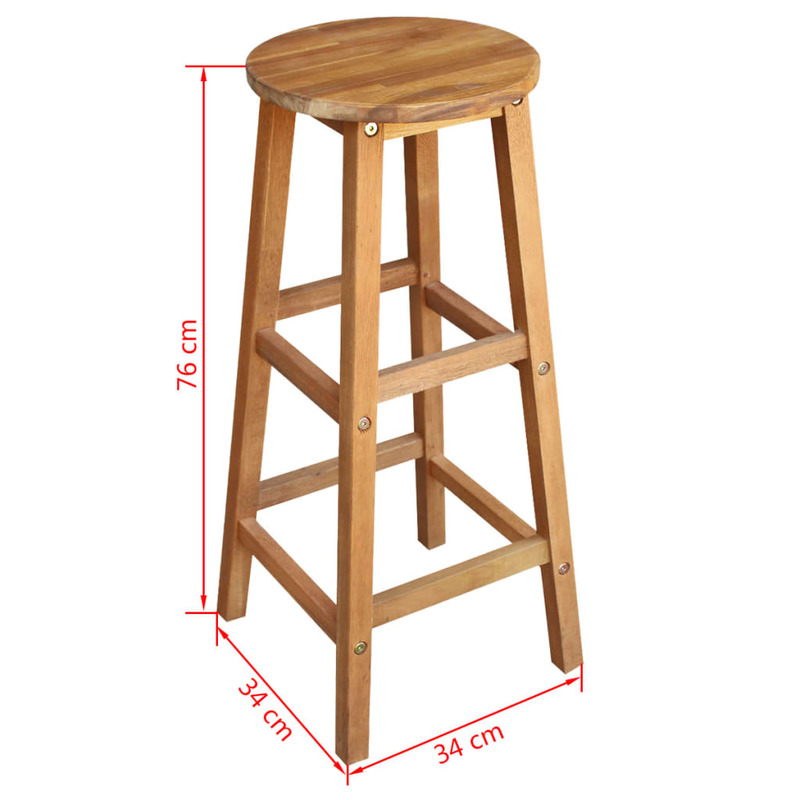 The wooden structure makes them very durable, and the footrest will allow you to sit comfortably.